I have been saddened in recent years watching the constant erosion of the freedoms that we once took for granted. I have not written on this before, as it did not concern education directly. In this State election, one issue stands out clearly, and that is the ability of like-minded people to choose to educate their children as they feel appropriate. The issue is faith. There are many in our community for whom faith is not a part of their concept of self, but there are still many for whom their faith defines who they are. Faith for many in our community is more than an intellectual notion of principles and values. It cannot be removed or abstracted, and underpins their lives and the manner in which their children are raised. I did some consultancy for a school that, when it came into existence, enrolled children who had all previously been home-schooled. These families felt that, until my friend’s school came in to existence, none of Melbourne’s schools understood them, accepted them or honoured what was dear to them. The ability to open or run such a school is being threatened at this election. I want ours to be a tolerant society, and for me tolerance requires our accepting other cultures and faiths and the different ways in which children may be raised. The challenge for us democrats is to always support freedoms, particularly when we have no personal interest, or where the freedom at stake is not one that has any direct consequence for us. 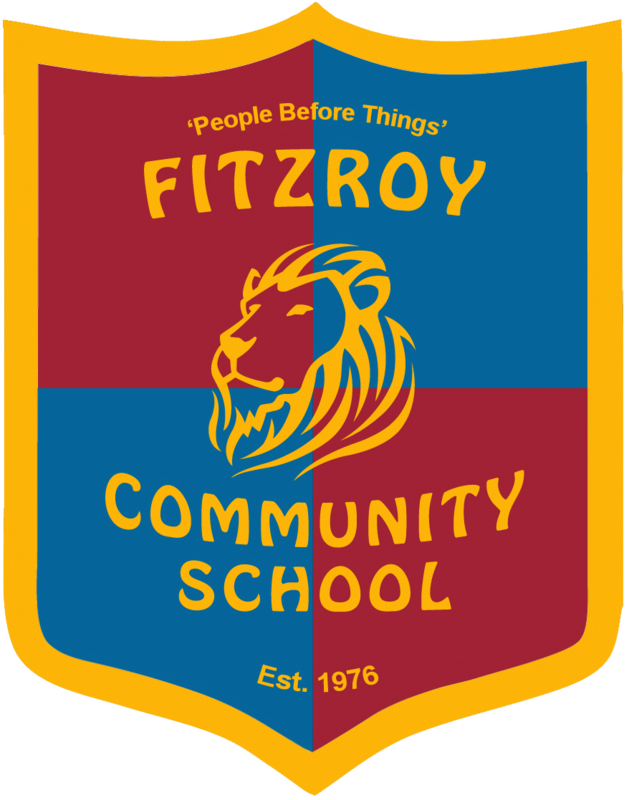 At this election, this is the case for Fitzroy Community School. Our school is not threatened. I think that this makes the raising of our voice all the more important. Our school cannot run without my carefully choosing the teachers. They need to support the ethos, culture and practices of our school. I uphold this as necessary for all schools. At this election, many of our fellow independent schools are threatened with the removal of this power – in that their ethos and culture are linked and defined by their faith community. They have been told that faith can only be considered in the selection of teachers who will teach religion, the implication being that one’s faith is neatly packed away in the sock drawer at all other times. I cannot conceive of running a good school without the ability to choose staff who uphold the school’s ethos, its values and its culture. In many schools, this incorporates a specific set of religious beliefs. 2. allowing schools to choose to employ staff who support these values. This situation reminds me of poem attributed to pastor Martin Niemöller about the cowardice of German intellectuals following the Nazis' rise to power, and the subsequent purging of their chosen targets, group by group. For me, there is a sad irony in the current situation, where our intellectuals cry out for those persecuted in foreign lands for their beliefs, but are silent about protecting religious freedom here. Those arriving on our shores are confronted with the same situation that they sought to escape – the inability to raise their children in a community supportive of their faith.